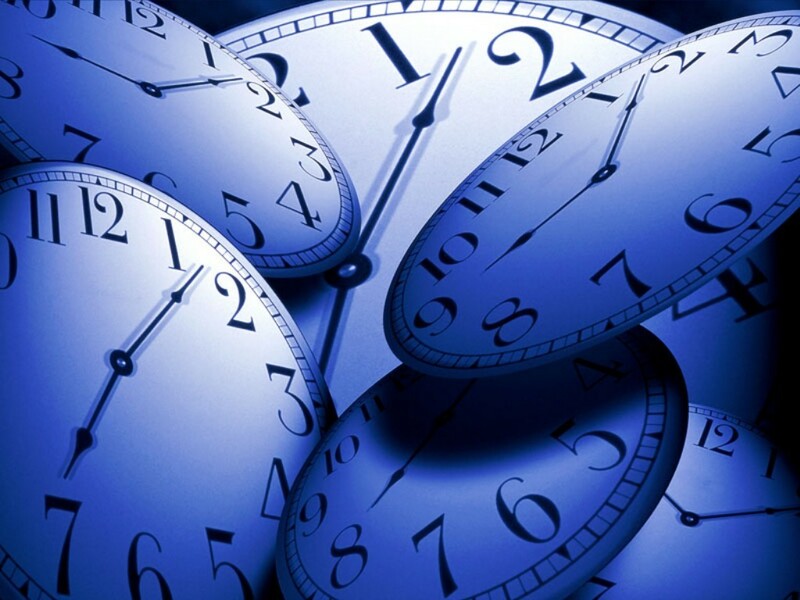 Description: This WebQuest will give students the opportunity to go beyond telling time. Most students do not know the historical concept behind clocks and recording time. By using this WebQuest, students will investigate four differnt methods of recording time, analyze each method's purpose, and compare them to today's methods.